On Wednesday, Tiger Brokers (TIGR ) announced its initial public offering (IPO) pricing of $8 per share. On Thursday, the Chinese firm said it raised $104 million from its IPO. Tiger Brokers previously sought to raise $150 million at a price range of $5 to $7. On Wednesday at 10:40 AM, its 13 million American depositary shares (ADRs) opened at $8.10 on the Nasdaq stock exchange. TIGR stock closed at $10.94, gaining 35% in its first public trading day. ADRs represent shares of foreign companies trading on the US stock market, and each TIGR ADR represents 15 Class A ordinary shares in Tiger Brokers. 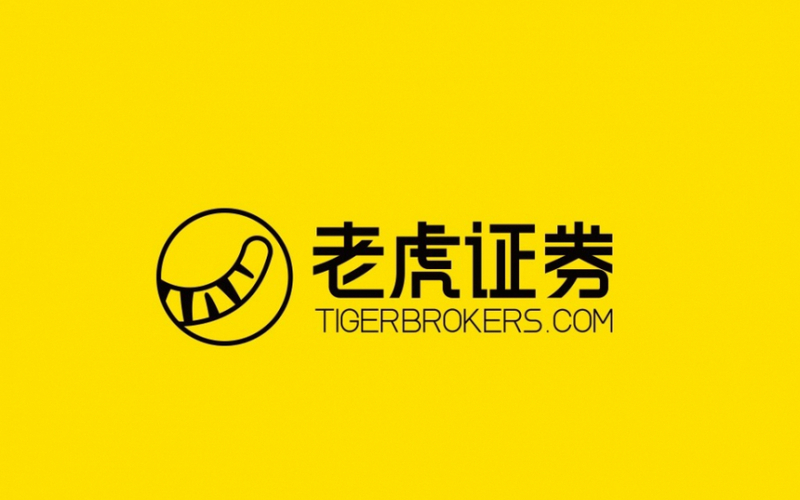 The Beijing-based Tiger Brokers, officially named Up Fintech, is an online trading platform. Founded in 2014, Tiger Brokers allows Chinese citizens all over the world to trade stocks listed on the US, Chinese, and Hong Kong stock markets. It offers 4 times margin leverage, commissions of $2.99 per order, and no minimum deposits. Its founder, Wu Tianhu, is the largest shareholder, with a 18.9% stake. Smartphone firm Xiaomi (XIACF ) and global discount brokerage Interactive Brokers (IBKR ) own 14.1% and 7.7%, respectively. As real estate markets - China's traditional investment avenue - have cooled, more investors find the Chinese and global stock markets exciting. Tiger Brokers and Hong Kong-based securities brokerage Futu (FHL ), which went public for $90 million in early March, have added hundreds of thousands of new customers in the last few years. 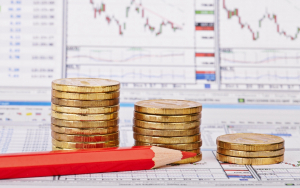 Young middle-class people in particular are flocking to online and mobile trading. According to Tiger Brokers' prospectus, more than 70% of its individual users are younger than age 35, and more than 85% had an annual income of over $40,000. Trading stocks on the internet now seems appealing because in the past high commissions kept retail investors out of Chinese equities. American no-fee brokers like Robinhood and Webull that appeal to younger or less experienced investors don't operate in China. 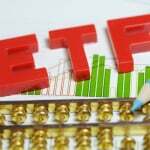 While China has long been considered a growing emerging market, there are also risks in investing in new tickers like TIGR and FHL. First, business in China is quite opaque, with numerous recent reports of Chinese firms using shady accounting practices that border on fraud. Second, stock trading is largely a zero-sum game, and new traders can easily blow up their accounts from a few bad decisions. The ease of margin and online access can encourage risky overtrading. Finally, Tiger Brokers' growth plan depends on a robust domestic market. Real growth concerns in global emerging markets like China could lead to weak consumer demand and even a recession. In that case, brokerage customers will likely ditch trading for cost-saving survival activities. Although Tiger Brokers gained nicely in its public debut, long-term investors should be aware of the potential risks.